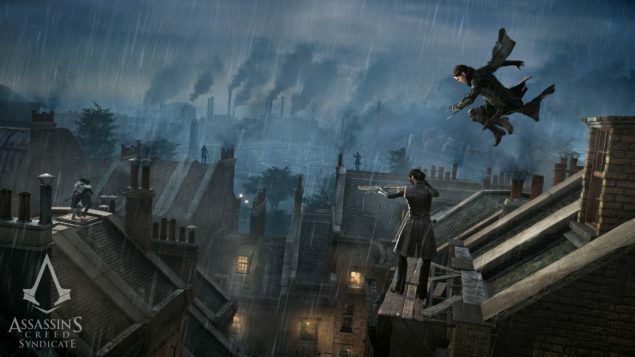 Assassin’s Creed Syndicate is receiving a pretty small update today that focuses on small bugs and performance issues. Assassin’s Creed Syndicate patch 1.3 weighs in at ~100MB on PS4 and Xbox One, only small changes. Just two weeks have gone by since the last update, 1.2, was released at a more hefty 700MB’s. Thus far any fixes have been focusing on any smaller issues that were likely not as easy to spot during in-house testing. 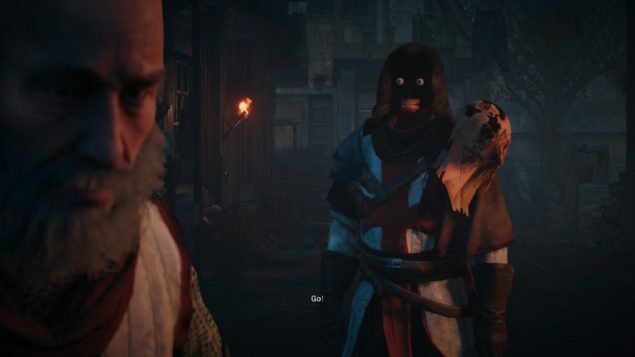 Overall, Assassin’s Creed Syndicate seems to run fairly well, with few actual game breaking bugs. Even the PC version tends to run fairly well. This game is certainly more optimized when compared to Assassin’s Creed Unity and even Black Flag.